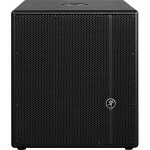 The Thump15BST delivers chest-thumping low end, thanks to Mackie's proprietary Dynamic Bass Response.. 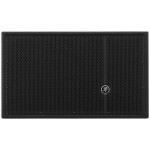 The Thump12BST delivers detailed midrange and abundant bass, thanks to Mackie's proprietary Dynamic ..
Armed with a 15" low-frequency driver, Mackie's redesigned Thump15A features a Class D amplifier wit..
Armed with a 12" low-frequency driver, Mackie's redesigned Thump12A features a Class D amplifier wit.. Massive PA Power in a Lightweight Enclosure! 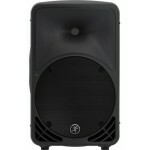 Need massive, accurate output from your loudspeaker?.. A passive version of the popular SRM350. 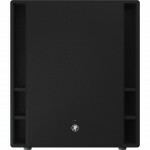 The passive Mackie C200 speaker contains a 10" hig..
Thundering powered subwoofers. 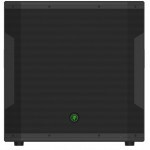 Dual 18" powered subwoofer with 1600 watt output. 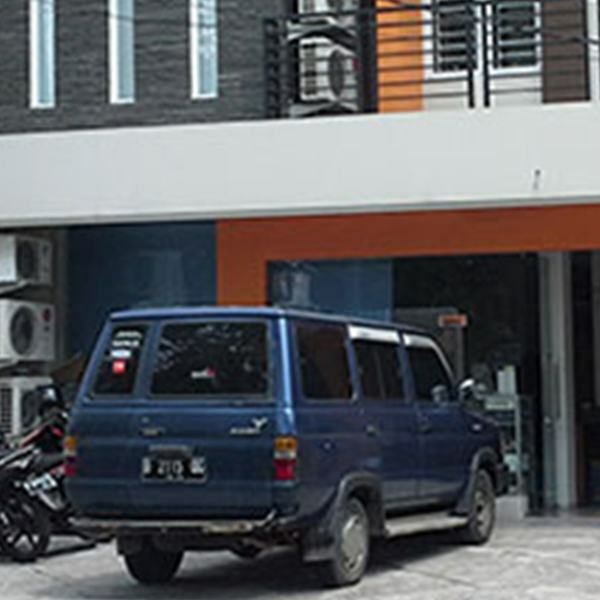 This is Mackie's.. Pack a Bigger Live Punch with this Active Sub! 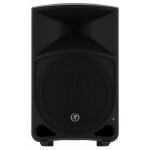 When you're talking powered PA subwoofers, efficie..
Full-range system with versatile patching. 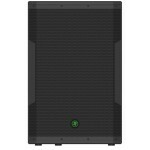 Mackie's SRM650 is a 1600W system power paired with cu.. Powerful, portable, affordable full range active speaker. 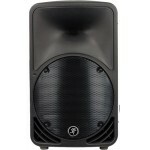 Dual 15" powered full range speaker wit..
Lightweight and versatile. This is the second redesign of the popular SRM450. 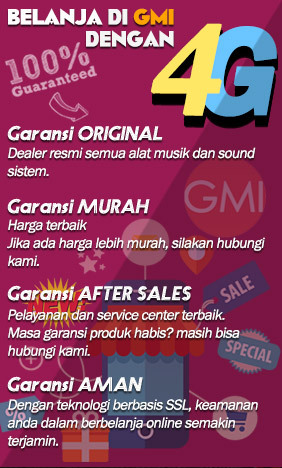 The version 3 itera..
Low end for bands, DJs, venues. 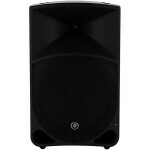 Mackie SRM 1600W High-Definition Powered Loudspeakers deliver on .. 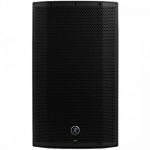 The lightweight Mackie Thump TH-15A Active Speaker delivers deep low-end and real power in an extrem..
Small Speaker, Big Sound! 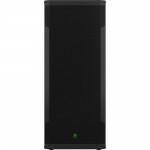 High-performance audio without the high price tag. 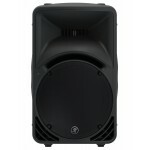 The Mackie Thump .. 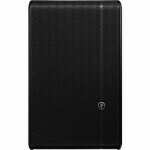 The Mackie SRM Range has become one of the most popular portable loudspeaker designs on the market..
AN ARRAY OF POSSIBILITIES: Powerful, Scalable and Affordable Mackie has earned a reputation for b.. 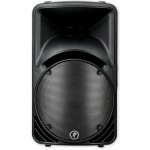 The Mackie 1600W HD1801 18" powered subwoofer is an excellent companion to the HD Series full-range .. 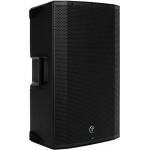 The Mackie HD1531 3-way high-definition powered loudspeaker delivers class-leading .. 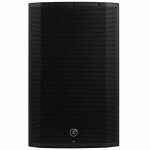 The Mackie HD1521 2-way high-definition powered loudspeaker delivers class-leading power, clarity, a.. 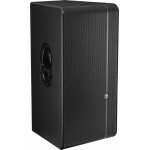 The Mackie HD1501 15 Powered Subwoofer is an ideal compact sub for your HD Series s..
SMALL PACKAGE. BIG RESULTS. Never before has there been such a perfect blend of power, portabilit..